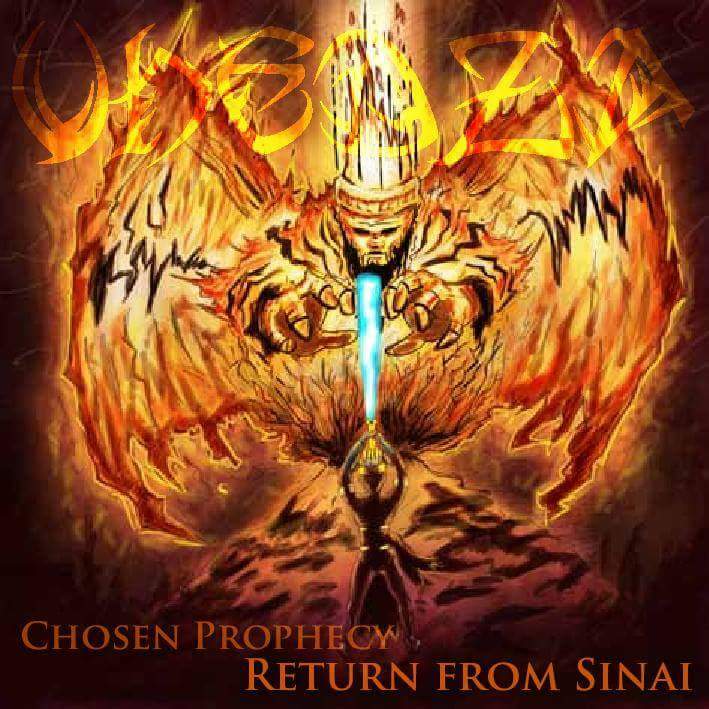 Return from Sinai featuring Born Allahu 7 is Vhedza's last single before he releases his album.The project sounds like what you would get if those wiz kids in your history class would come up with if they stepped in the booth to spit bars.The intellectually frail will have a hard time vibing to its lyrics and unorthodox concepts. Vhedza taps into the ancient world referencing Moses' talk to God on Mt Sinai and how he came back to the Israelites with the ten commandments.Mix that up with hindu mythology, Khoi Sans, Jedda warriors spitting bhuddist scripts and you have a stellar verse which might baffle many a head. BA7 continues with the complex rhymes which would be more at home in a varsity lecture hall than a rap song.He makes some pretty controversial statements calling Jews bogus Israelites and claiming Africans started science and later passed it on to the mayans. The space bars about quantum physics and conversations with mystics reinforce the theme of returning from Sinai with tablets laden with knowledge. If you are tired of the cliche raps you hear day to day this is an interesting digression.